Current Electrical Service does not collect personally identifiable information about individuals except when such individuals specifically provide such information on a voluntary basis. This information is only used internally by Current Electrical Service. Except as required by law, Current Electrical Service will not give out personal user data to any third party. However, Current Electrical Service reserves the right to contact members of our database for verification purposes. Current Electrical Service reserves the right to perform statistical analyses of user behaviour and characteristics in order to measure interest in and use of the various areas of the site. Users also should be aware that non-personal information and data may be automatically collected through the standard operation of Current Electrical Service internet servers or through the use of server-side cookies. Server-Side Cookies are small text files a web site can use to facilitate the user’s ongoing access of the site and allow a site to track usage behaviour and compile aggregate data that will allow content improvements. Cookies are not programs that come onto a user’s system and damage files. 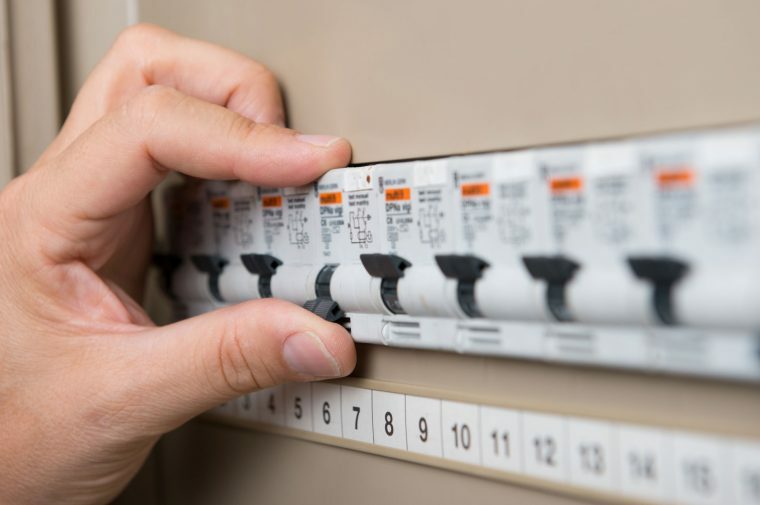 Current Electrical Service reserves the right to change this policy at any time by notifying users of the existence of a new privacy statement. This statement and the policies outlined herein are not intended to and do not create any contractual or other legal rights in or on behalf of any party.